We have expertise to build OB Vans / DSNG vans. 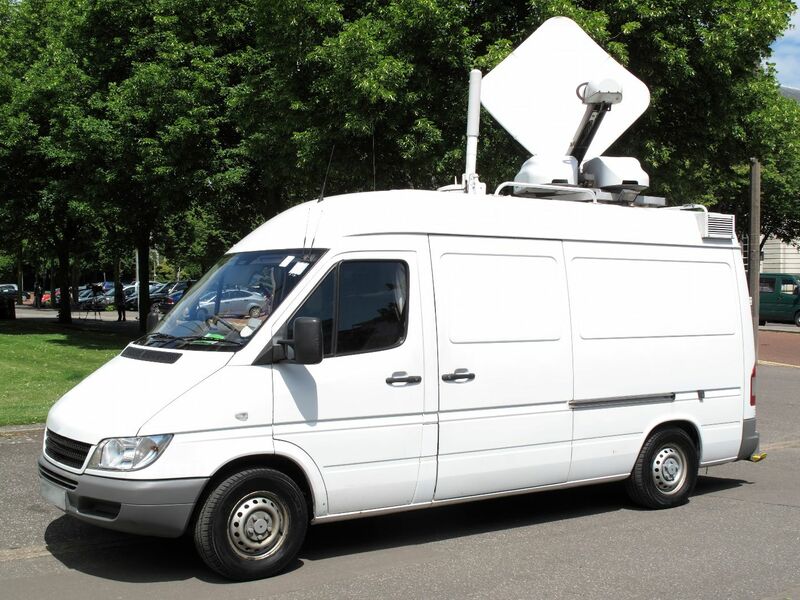 Such vans can be used to live broadcasting for news, sports and other events. The vans come equipped with a generator, UPS, aircon etc. Smaller vans can be equipped with 3 camera set up. Larger ones can be equipped with 6 camera or larger. Some of the OB Vans can also act as a back up in case of a disaster afflicting the TV station. Sports Coverage, Live news coverage, concerts, religious events, award functions etc. are all possible with an outside broadcast van. Television is all about the here and now. Live coverage is the way to hold the audience. The outside broadcast van makes a big difference. Live coverage can not only get the audience hooked, but also add to the bottom line.